Every Thursday evening we're offering 3 lovely fresh fish specials. 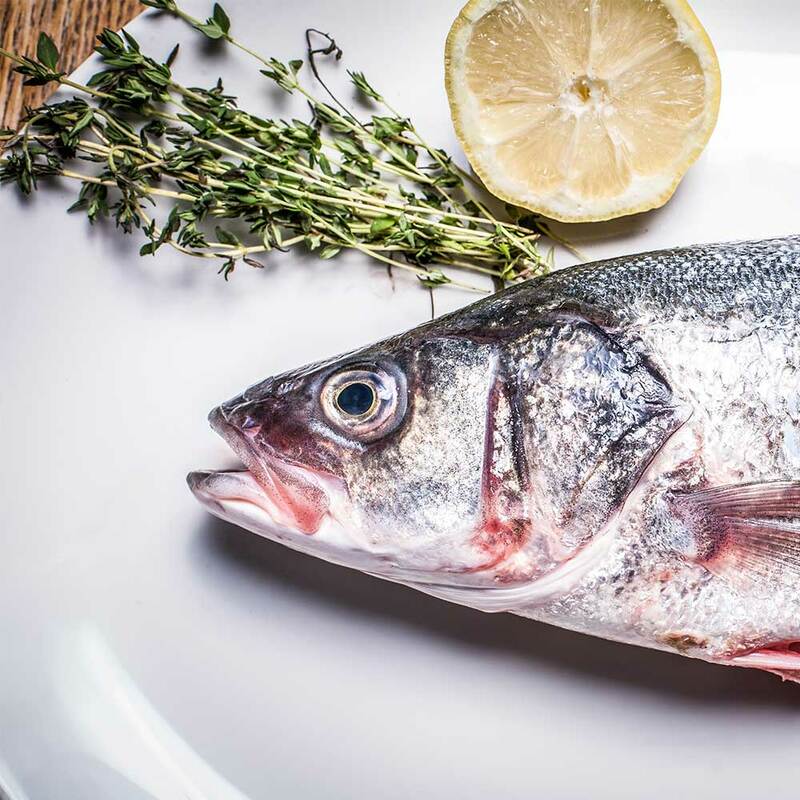 Our talented head chef Carmine chooses local market fish and creates different specials each week. There's also £10 off any bottle of wine to make the evening even better ! !